Cocoa Beach has long been a favorite destination for people on vacation, but more and more people are realizing that it is also the ideal place to buy a home and spend every day! Whether you plan on buying a home in Cocoa Beach or just enjoying the town during the winter months, living in Cocoa Beach comes with many advantages. Most residents will agree that it is a great place to call home. If you love swimming, surfing, boating, or just watching the sun sparkle off of waves, Cocoa Beach is definitely for you. With its many shady inlets and sunny beaches, almost every home has beautiful waterfront views to enjoy. You can easily find options with their own private dock if you have a boat, and most homes in Cocoa Beach are just a few minutes away from the ocean. Many residents of Brevard County agree that one of the best things about living in the in Cocoa Beach is being able to relax on sparkling white sand and swim in the aqua waves. 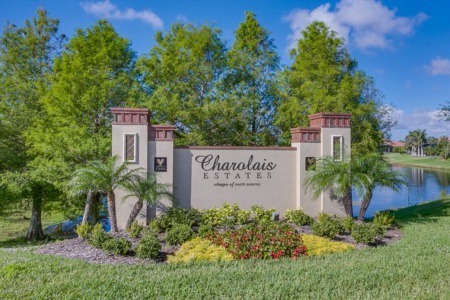 Being part of Cocoa Beach means you get to enjoy residing in a charming local community. Home and store owners take pride in their properties, decorating them with beautiful murals and lovely landscaping. There are plenty of opportunities to get involved with the community through things like volunteering with the Sea Turtle Preservation Society or joining a team for the local trivia competition. See our Community Real Estate Guide. One of the best parts about living in an oceanside town is all the delicious seafood to choose from. If you want to grill fish on your own patio, you can catch it yourself or visit one of the local seafood markets. When you are in the mood to go out on the town, locals love visiting tasty restaurants like Jazzy's Mainely Lobster or Pompano Grill. No matter how long you lived in Cocoa Beach, this past time never gets old. The town is situated right to the south of Cape Canaveral, so you can easily visit the area to witness launches from the Air Force Station. If you do not feel like making the drive, you can easily see the rockets soaring through the sky over the Atlantic ocean without even leaving the town. There are plenty of viewing locations throughout the area with a clear view of the launch pad. Although, the LC-39 Observation Gantry is thought to be one of the best spots to watch a launch. Be sure to stop by the Kennedy Space Center Visitor Complex too. Check the Space Center website for launch dates and times. One of the main reasons people move to Cocoa Beach is the weather. During the winter months, the weather tends to be dry, sunny, and slightly cool. The average high is typically around 72 degrees Fahrenheit while the low is typically just 50 degrees Fahrenheit. In the summer, the city's location between an ocean and a river work to its advantage. The town gets a lot of cooling breezes, and it stays a few degrees cooler than cities over on the mainland. When you just visit the city on vacation, you only have time to check out a couple things in the area. Actually living at the beach lets you really learn to appreciate classic sites along the eastern coast. 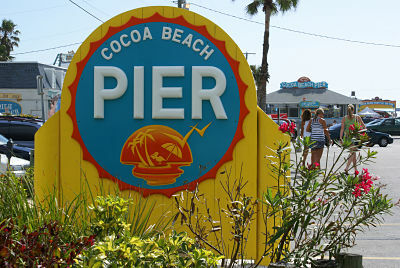 Some local favorites are the Cocoa Beach Pier, the hsitoric Cocoa Village, and the Ron Jon Surf Shop. Any time you want a little peace and quiet, you can go to the Thousand Islands Conservation Area to see rare wildlife and plants. When you are in the mood for getting drinks or dinner while listening to live music, you can check out the Pier. There is always something interesting and exciting to do when you live in Cocoa Beach. As an added plus...Cocoa Beach has a thriving real estate market. 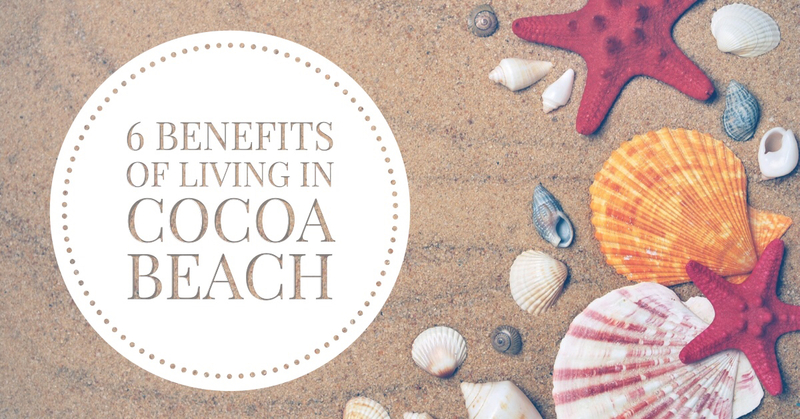 For many people, they are under the impression that living in such a luxurious area would be price prohibitive...but the truth is, Cocoa Beach Real Estate is very affordable for what you get. With good schools providing the infrastructure for a families to raise children, Cocoa Beach homes have consistently been a solid investment. Have a Question for the Top Cocoa Beach REALTOR?